Tins There are 39 products. 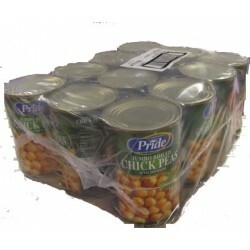 Premium Fava Beans and Chickpeas in Brine (400g). THIS ITEM IS OUTCODED. MAX 6 PER CUSTOMER. 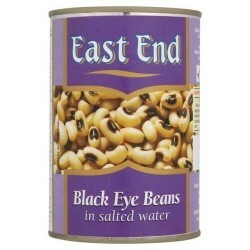 Black-eyed beans are small, creamy-flavoured beans with a black 'scar' where they were joined to the pod. 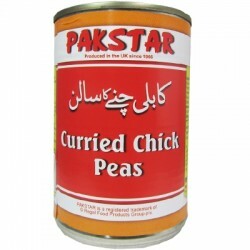 Please note: Tins may be Heera or East End brand. Cirio Pasata Rustica (680g jar). Passata is an uncooked tomato purée that has been strained of seeds and skins. 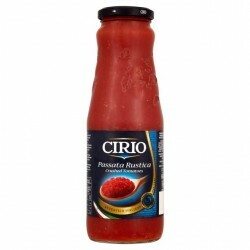 Cirio rich red tomatoes are passed through a sieve to obtain a chunky passata, just like homemade. 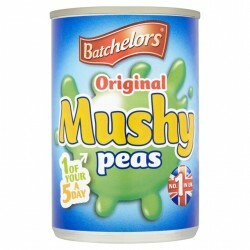 Perfect to create slow cooked and baked dishes. 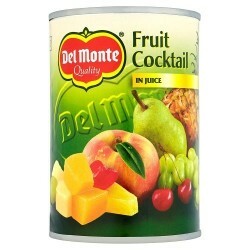 Del Monte Fruit Cocktail Light (415g tin). Peaches, pears, grapes, pineapple, and cherries, packed fresh in 100% real fruit juice from concentrate. 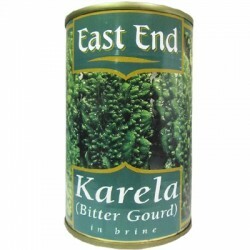 Used in desserts, as an ice cream topping or as an essential ingredient in fruit salads. With 50% less calories than normal Fruit Cocktail! 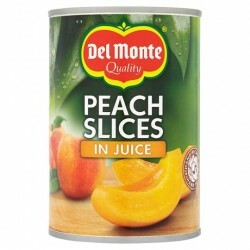 Del Monte Peach Slices in Juice (415g tin). Peach slices packed fresh in 100% real fruit juice from concentrate. 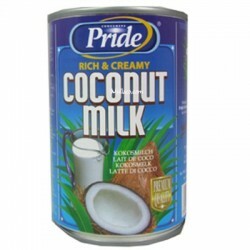 Use in desserts, as an ice cream topping or as an essential ingredient in fruit salads. 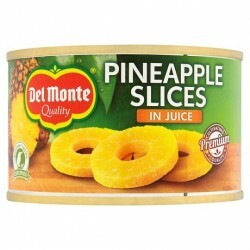 Del Monte Pear Halves in Juice (415g tin). Pear halves packed fresh in 100% real fruit juice from concentrate. 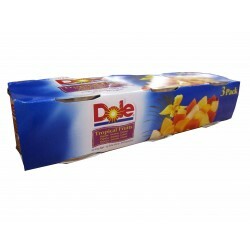 Use in desserts, as an ice cream topping or as an essential ingredient in fruit salads.